According to a senior CBSE official, artificial intelligence (AI) will be one of the optional subjects on the vocational side. CBSE to introduce AI subject for classes VIII, IX and X. While school-going children - especially the ones who are to appear for board exams in over a month’s time - are gearing up the final test of this academic year, the education governing body CBSE has already decided to include Artificial Intelligence (AI) as a subject for classes VIII, IX and X. According to a report, AI will be an elective subject, and will be introduced from the next academic session. “The decision to introduce artificial intelligence as a skill subject was taken at a recent meeting of the board’s governing body. It has been decided that the subject would be introduced in classes 8, 9 and 10 as a skill subject. If required, the board will also help in the capacity building of schools for the teaching-learning of the new subject from the next academic session,” The Hindustan Times quoted a member of the board’s governing body, as saying. 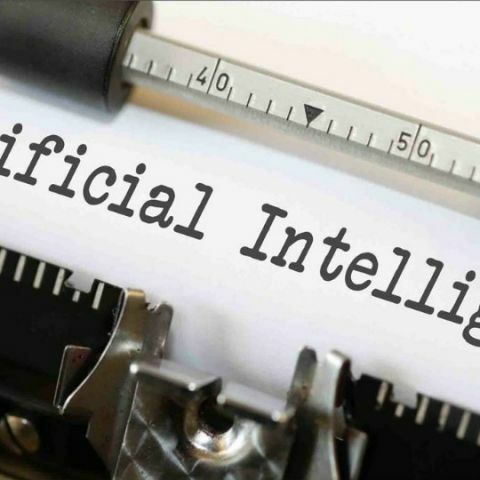 Artificial Intelligence, which works along with machine learning, is the ability of a machine to think, learn and perform tasks that generally require human intelligence to complete. Tech giants including Google, Facebook, Microsoft, among others are leveraging this technology to give an edge to the products and services that they are offering. The most common use of AI technologies can be found in almost all mobile phones in today's day and age. The report also says that a senior CBSE official has confirmed the development saying that the subject would be one of the optional subjects on the vocational side. Citing the official, HT said that the idea of introducing AI as a school subject germinated from a session held at the NITI Aayog, following which the CBSE began exploring the concept. The CBSE has 20,299 schools under its purview in India and 220 schools in 25 other countries affiliated to it. “The board held consultations with stakeholders, including with a school that was already teaching the subject. Consequently, after comprehensive discussions, the board has decided to include artificial intelligence as an optional subject,” the CBSE official was quoted as saying. The schools generally re-open in April for the new academic session and as per the official, students of the above-mentioned classes should get a syllabi of the subject.